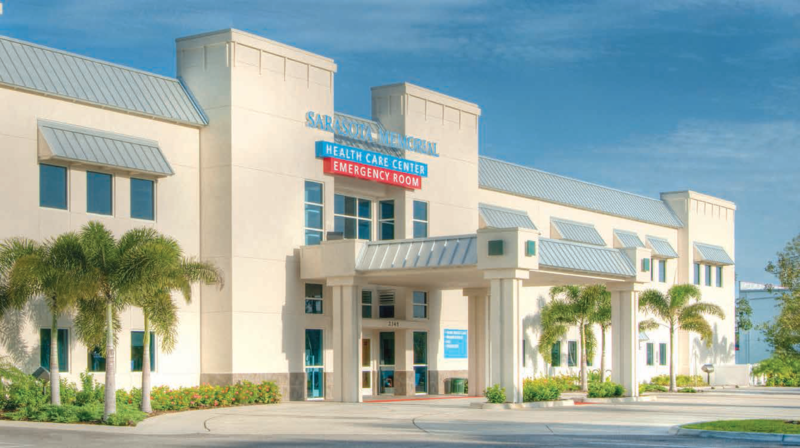 Emergency room staffed 24/7 by Sarasota Memorial’s Board-Certified Emergency Medicine Physicians. 21 state-of-the-art treatment rooms. 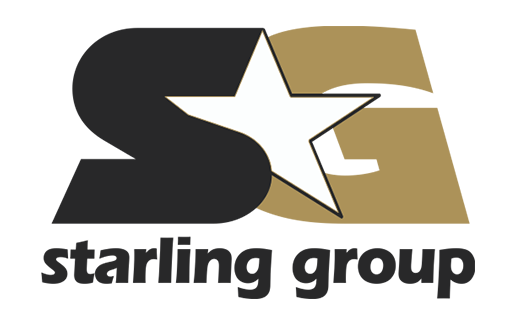 Specialized treatment rooms for trauma, gynecologic and psychiatric care. On-site pharmacy services, electronic medical records for fast, accurate diagnosis. Access to Sarasota Memorial’s unrivaled network of health care services.